Operating a restaurant will often demand more elbow grease and innovation than is needed to run other kinds of service businesses. The costs are much higher as the inputs have short shelf lives, employee turnover is relatively high and the ultimate success or failure of the business is down to your ability to attract and retain repeat customers. With this in mind, is it possible for your restaurant to save on costs each month and still operate at its optimum capacity? 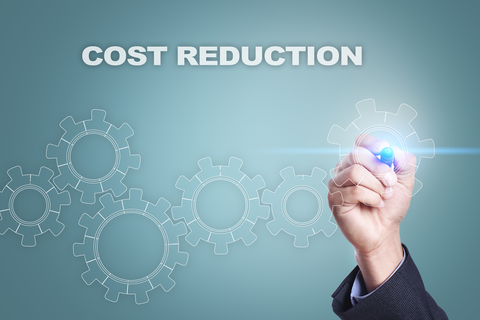 Below are some simple to implement cost reduction strategies for your restaurant. Today, nearly every document has a digital copy. A great way to save on the costs of running your restaurant is to make your records paperless. When you adopt the use of paperless invoices and transaction receipts, you no longer need to stock up on reams of paper, printers or cartridges and file folders. You can send your customers their receipts via email or by text message to their phones. Signatures can be verified by swiping a finger on a screen. Also, bulky check presenters will be a thing of the past. 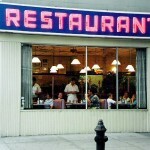 What costs are vital to your restaurant business, and which can be eliminated? It is among the essential questions every restaurant owner must ask themselves. Through the reduction of unnecessary costs, you will find that you can save hundreds of dollars each month. ‘Do I need another case of tomato paste?’ ‘Do we really have to buy three filters for each pot of the coffee maker?’ Is it necessary to get replacement menu holders?’ Answering no to any questions of this type will result in more cash in your register. Tracking and controlling your inventory may seem like a rather tedious task, but it can dramatically reduce your costs. You should work on annual contracts with your vendors in order to be able to accurately order your inventory and track inflows and outflows from your restaurant. 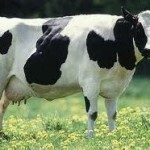 It will lower both variance and cost of food. In any restaurant, certain menu items will tend to be more popular than others. If you have listed a dish that is just not selling, you should consider eliminating it entirely from your menu. You will save on the money used to purchase the ingredients. After a while of operating continuously, you’ll start to notice a pattern of what days of the week and times of the day are most profitable for your restaurant. These times need all hands on deck, but what about off-peak times? Unless you are running a promotion or in special circumstances, you should cut down on your labor. Your labor and restaurant costs can also be reduced if you lower your employee turnover. Hiring a staff member for your restaurant requires a lot of resources – from interviews and getting them onboard to training. When looking for new employees, focus on getting the most qualified and experienced people and offer them favorable terms to retain them. Another cost reduction strategy that should work for your restaurant is to minimize cash transactions and make all purchases on credit through your restaurant’s account. Normally, inputs purchased in cash are fewer in quantity and are more expensive than bulk credit purchases. Purchasing your restaurant’s raw materials using credit lets you run your establishment and generate revenue to pay off the credit later. 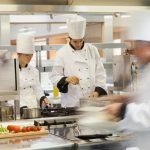 The major reason why restaurants fail to manage finances and experience losses is because they are unable to keep their many costs under control. Cost control for restaurants is essential since it will let you narrow down to the biggest expenses and then take preventive and corrective measures to maintain a healthy balance between your finances and expenses.